This page provides you with useful information and software for Ashling’s Secure Gateway Demonstrator Platform (SGDP). 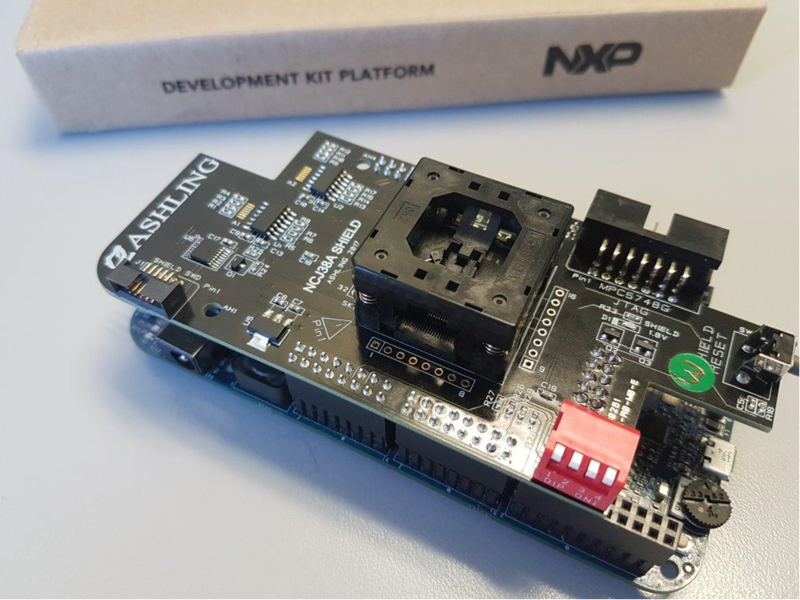 This is a hardware and software platform demonstrating how to design and build a Secure Automotive Gateway using NXP’s NCJ38A (“Phantom”) series of embedded Secure Element (eSE) Devices. The SGDP acts as a firewall that controls access from external interfaces to the vehicle’s inner network. It also controls what internal networks can communicate with each other and can provide domain isolation of specific networks e.g. between infotainment systems and safety-critical systems.